Discover the one mistake most people make when researching dog breeds for people with asthma and other allergies. Plus, our list of 5 dogs that fare well. 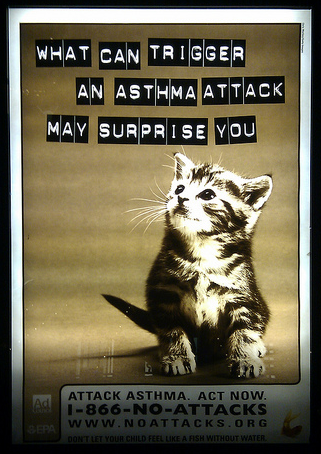 If you have asthma or other allergies, you may be wondering if you can have a pet in your home without it being a health hazard. While many breeds do shed and can trigger an asthma attack or other allergic reactions, there are a few breeds that seem to cause fewer problems. One mistake many people make is choosing a dog breed that has very short fur. It’s important to understand that it’s not really the fur that causes the allergies or breathing problems, but the dander that the dog has in its skin, urine and saliva. This is why simply coming into contact with the dog can trigger a reaction. The good news is, it may be possible to have a hypoallergenic dog. Research is ongoing, but many pet owners report good results with certain breeds. Below, we highlight a handful of them. Yorkies have very little fur, and you can cut their hair very short so that you don’t have to worry about brushing their hair every so often. 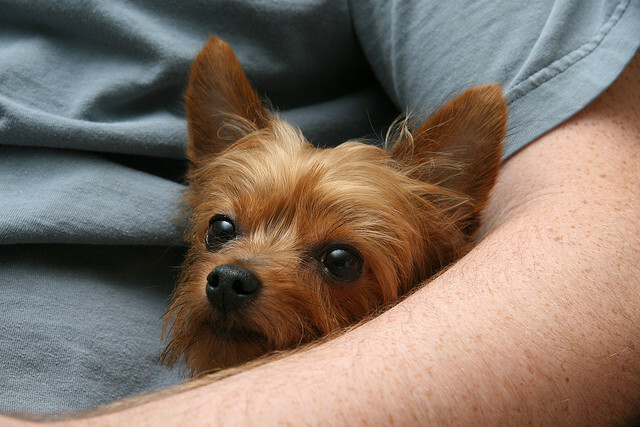 These tiny dogs are great for families with younger kids, and they can tolerate the more extensive grooming sessions. Some Yorkie owners do like to grow their dogs’ hair out, but you can keep your dog’s hair short and neat with regular trims if you prefer to make them look dainty all the time. Miniature poodles are great for people who live in small spaces and have asthma or other allergies. 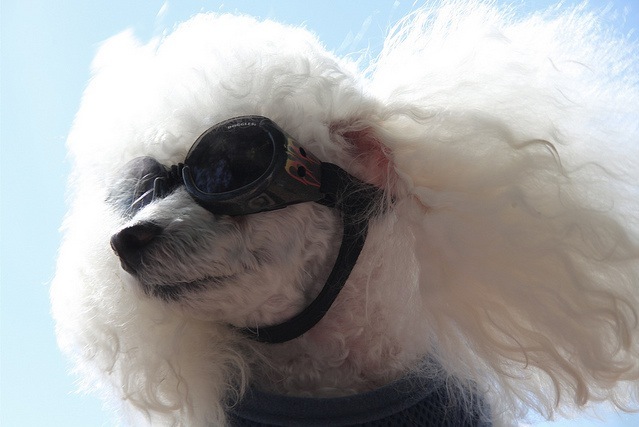 Poodles actually grow hair — unlike most dogs, who grow fur. These dogs are easy to train and have very short hair. This is another dog breed that will barely shed, so you can have them stay indoors and never have to worry much about cleaning up stray hair around the home. This breed is another good match for young kids. 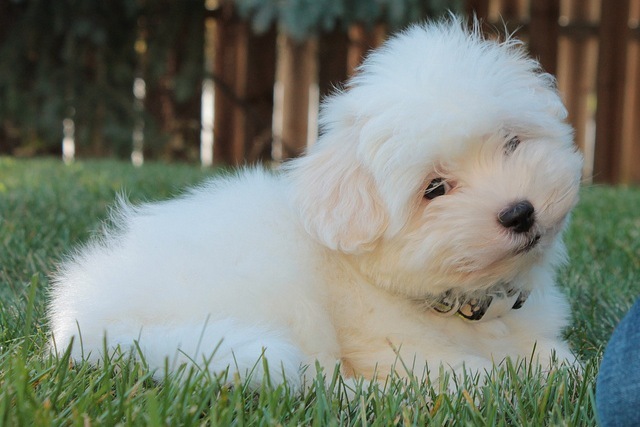 The affectionate and loyal Coton de Tulear has a fluffy coat but can live up to its characteristic as a hypoallergenic dog. You’ll need to brush the fur daily to keep it looking fluffy and neat. This dog is playful and can be the perfect fit for both small and large families. Don’t Miss: Do Small Dogs Make Good Pets? This is actually a cross-breed between a poodle and a schnauzer, and is another very playful and energetic breed. 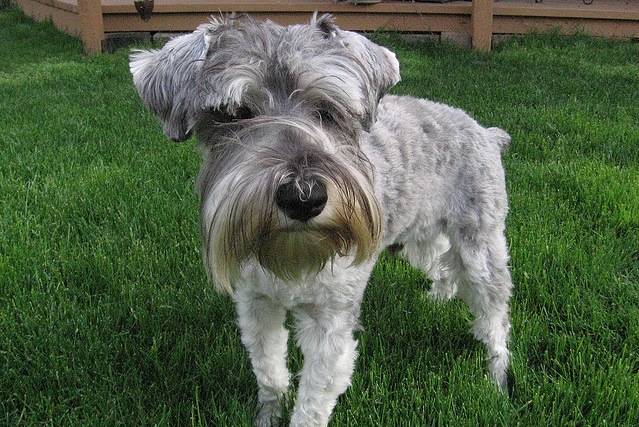 The miniature schnauzer is a great match for people with allergies because like the poodle, it sheds little. Schnauzers are very alert and will require a lot of attention, so make sure you have the time to take care of this pet. Regular grooming will keep its coat shiny, and you can keep the hair very short all year round. 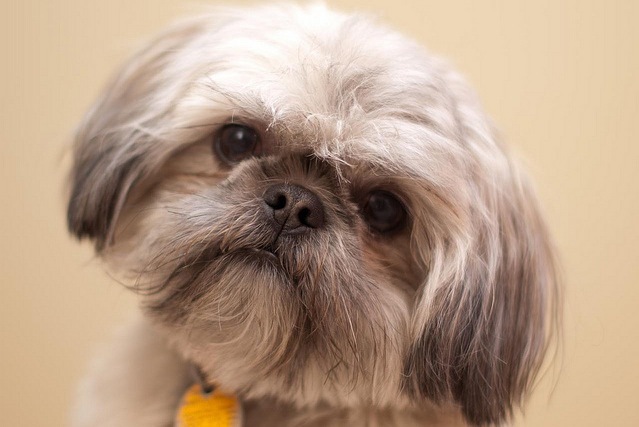 The shih tzu is one of the friendliest dog breeds around — and another wonderful match for families with younger children. It’s a fairly small dog and has a lot of energy. Many children find shih tzus endearing because they sport accessorized fashions when flaunting their long locks. These dogs do have longer fur, so you will need to brush it daily to keep it healthy and shiny. A good match for young families and apartment or condo dwellers, the shih tzu does not need a lot of space to run around because it’s more of a lap dog. This featured contribution was written by Krisca Te. 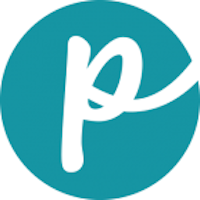 You can find her engaged in dog training, actively participating in local dog show events.